Powerful features to record strategy games and edit game videos. Internet has changed the way people lived, but more importantly it has changed the way people play. Gone are the arcade stores or the cassette games, 21st century is all about online strategy games. Whether you play MMO (Massively Multiplayers Online) Strategy Games, RTS (Real Time) Strategy Games or TBS (Turn Based) Strategy Games, the real trick is to think them as real life situation and strategize as you go. The online strategy games are ranked on type and game play. The majority of strategy games have the themes of war, role-playing, building, simulation and character development. Strategy games mean different to different people. While some might want to let of some steam after tough day at work, other might use it to exercise their brain. Similarly, the choice of selecting a particular type of strategy game also depends upon the amount of time that the person has. Real Time Strategy games require a bit more time in comparison with Turn based Strategy games. The main benefit of the online strategy games is the focus. The player has to focus on the game, stay cautious and be careful of each move. 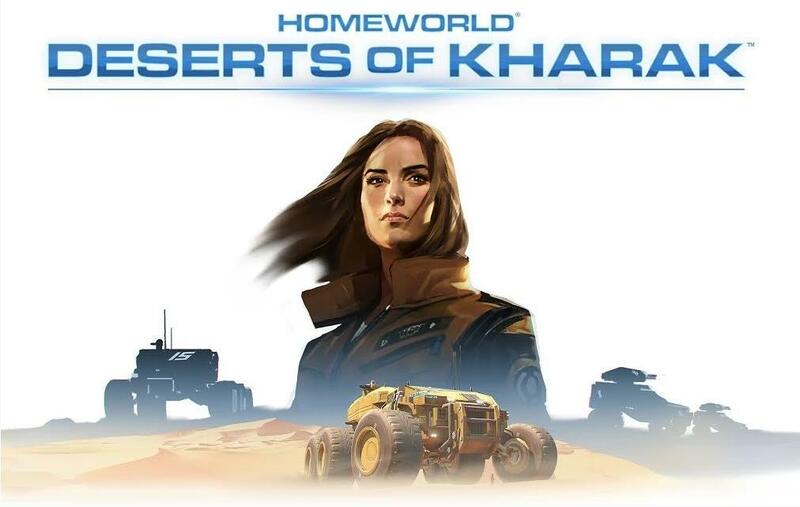 A Real Time strategy game by developed by Blackbird Interactive, Homeworld: Desert of Kharak is prequel to the 1999 RTS game, Homeworld. The story is not fresh but certainly gives a fresh view to the sci-fi world that in the end ties back to the Homeworld series. From the opening scene and discovery of ancient technology to the real time battles, bird’s eye view, subtle Arabian score and sound design, Homeworld does not disappoint. The multiplayer is on the small side with only 125 in unit cap; however, the features give flexibility and broad perspective to the game. 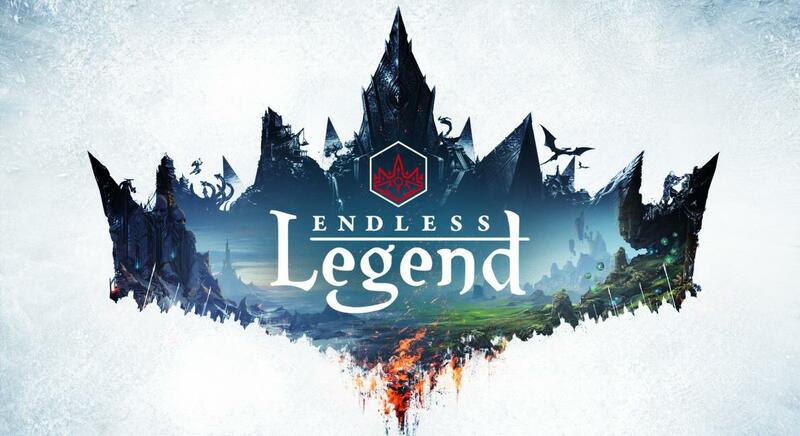 A turn based 4X fantasy-strategy game; Endless Legend is developed by Amplitude Studios. It is the third game in the Endless series; the purpose of the game is to rule the world of Auriga along with one of its eleven factions, either with diplomacy or war along with finding new technologies, new cities and exploring new cities. However, unlike other 4X games, Endless Legend’s world is divided into various regions. Once a faction establishes a city, the entire region becomes their territory. The Turn based strategy game was received with positive reviews and was named Game of the Year in 2014 by Rock, Paper, Shotgun. 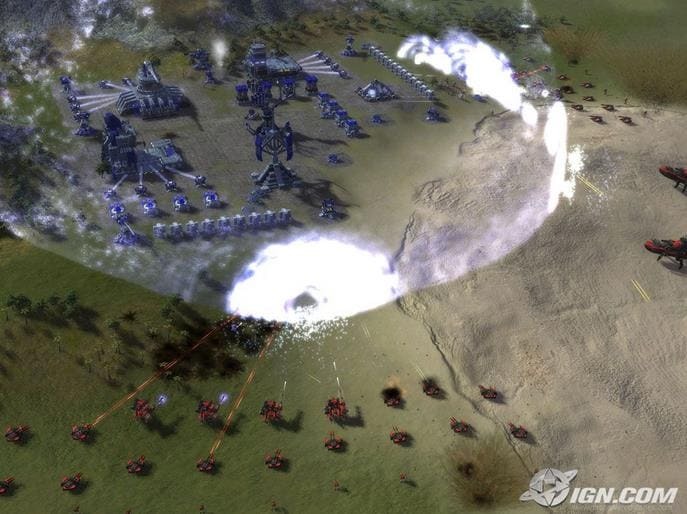 Designed by Chris Taylor and developed by Gas Powered Games, Supreme Commander is a real time strategy game that uses a giant bipedal mech – Armored Command Unit (ACU) to create a base. The game moves on to the higher levels by conquering opponents and upgrading various units and technology tiers. There are three factions namely the Cybran Nation, the United Earth Federation and the Aeon Illuminate; a player can command any one of these three factions. The critics received Supreme Commander positively; however, the steep learning curve and the huge amount of the effort that was required to play the game, made the reviewers call it a game that was not meant for all. 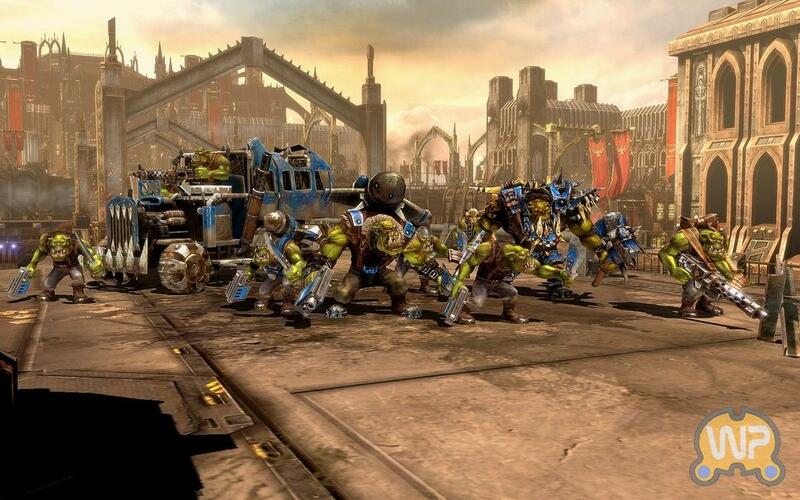 A real-time role-playing strategy game, Warhammer 40,000: Dawn of War II is developed by Relic Entertainment. It has non-linear interplanetary campaign, which simply means you can play as a single player or with another player with an online connection. The best part about Warhammer is the ability to select the battle as well the planet on which the mission is to be played. After the selection of mission, the player still gets to choose between objectives, war gear and more. Warhammer 40,000: Dawn of War II is continuously praised by critics and players alike for the impressive graphics and fast-paced tactical gameplay. 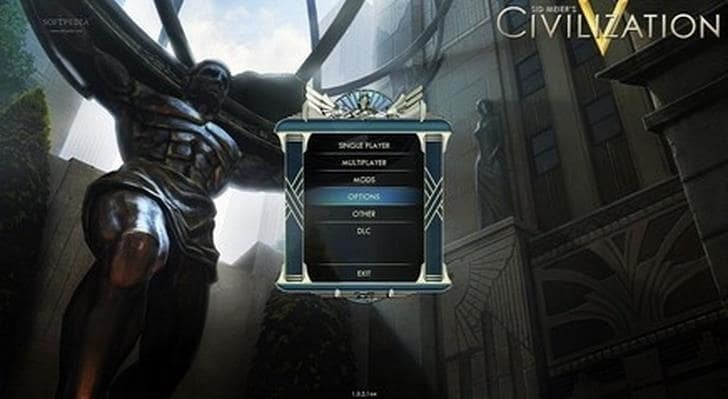 A 4X video game, Civilization V is fifth game in the Civilization series. Throughout the game, player leads the civilization from prehistoric to future times on a particular generated map. Player has to go through various research, exploration and expansion packs. The turn based strategy game is based entirely on a new game engine with hexagonal tiles rather than the square ones from the earlier Civilization series. However, the developers have overhauled various parts from the Civilization IV and removed various military units. They also expanded civilization’s border one tile at a time. Even roads have maintenance cost now. The game features multitude of multiplayer elements and commodities. Developed by Stoic, Banner Saga 2 is a tactical role-playing video game and sequel to The Banner Saga. The sequel is built on the previous game and adding depth by introducing various new units, enemies, objective and interactive elements. The tactical role-playing strategy game also introduces The Horseborn, a new race of centaur like beings. The majority of heroes from the previous games return as playable characters and the choices they made in the first part have direct consequences in the second game. Before being nominated in The Game Awards 2016, the Banner Saga 2 was received positively by the critics. They agreed that just like its prequel, Banner Saga 2 also leaves you holding your breath. A turn based strategy game; Lost Frontier draws its inspiration from classic games such as Advance Wars. Giving the players a Wild West theme, along with Gatling guns and fantastical steampunk inventions, the strategy games also allows them to choose a “Living Legend”. Living Legend feature gives the troops across the board bonuses. 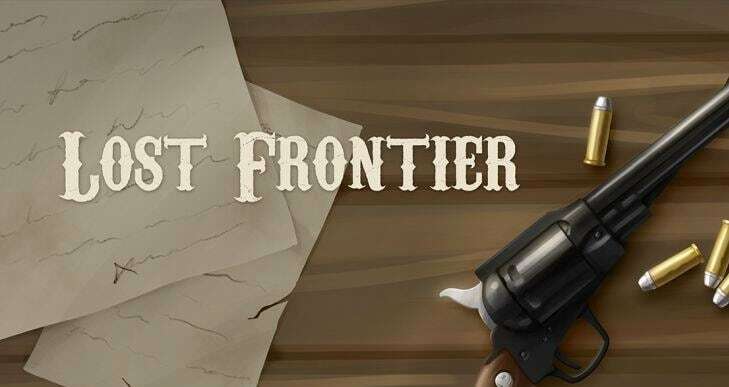 Lost Frontier offers 24 mission campaigns with variety of themes. It also gives a skirmish mode where the player can take on either the AI or other players. A multi-player strategy game, Subterfuge is where the diplomatic skills come to play along with the strategic whiz. Commanding steampunk nations, the players compete to harvest a multitude of underwater resources while playing a game of attribution and betrayal with their fellow competitors. 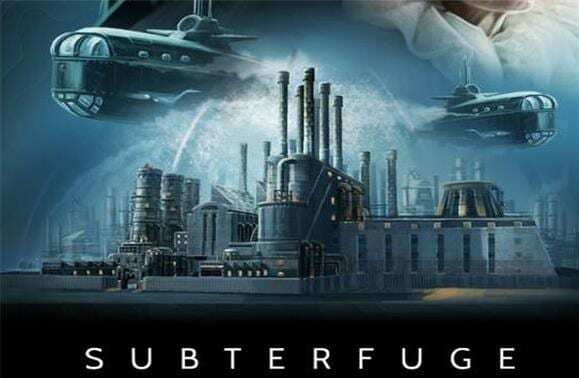 From building the Neptunium mines to sending the fleets of submarines against their enemies, Subterfuge is created to keep you focused and on the edge of your seat. Though, the game is in real time, variety of actions such as moving submarines to attack or resolving the issue of diplomacy or even defending your outposts take hours to resolve making it critical for the players to remain in good terms throughout the match. 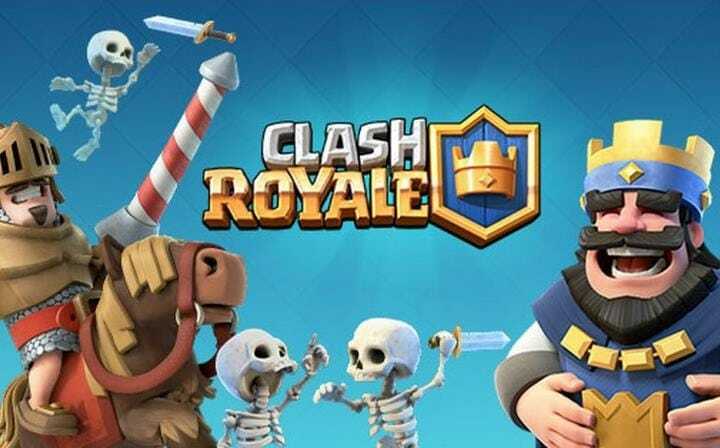 Free to play, Clash Royale is very quickly becoming one of the favorite games to play on android as well as iOS. Unlike the other war games, Clash Royale is a unique mix of great defense play and land pushing gameplay – all in 3-minute rounds. It is very important to keep a strict balance between the offence and defense to stay in the game. Being free to play game, players have to do some grinding before they unlock various war chests. However, player can unlock premium features straightaway by shelling out the premium cash. A modern twist to classic board game, Twilight Struggle by GMT games leads the players as USA and USSR to the stormy years of Cold War. 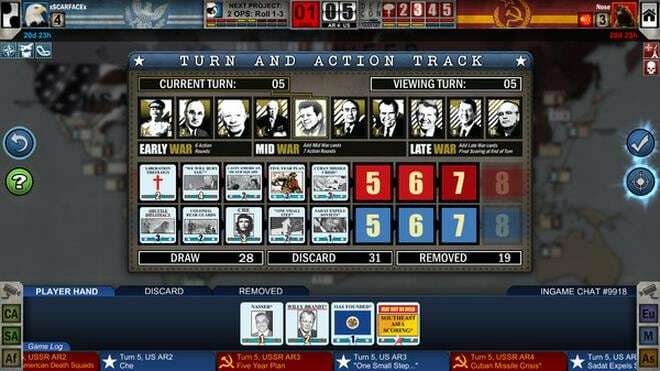 Each player represents the key events and the various personalities of Cold War era. Throughout the game players, compete for the influence across various groups and countries while making sure that the threat level never rises beyond DEFCON 1 as it will trigger thermonuclear armageddon. The game’s interface is clean and easily readable. It looks great on the iPad tab and an iPhone. Addicting games is a multi-themed hub for a wide variety of games. The majority of games are harmless, even educational; however, just like things on the internet, kids will come across various games that are obscene or inappropriate. Mini-Putt is an addicting game where you practice your skills for miniature golf. Similarly, you can update and upgrade your geography skills with “50 States”. It should be noted that virtual currency costs real money. The registered users of Addicting Games have the option to play with their friend through Facebook and can even leave comments and likes. Along with the extensive guidelines for the behavior along with moderators, the Kongregate.com encourage it’s users to flag the inappropriate content, but, sometimes users get away posting hating or racial comments in their profiles or forums. Due to their strict guidelines, Kongregate.com gives its users the best offering on the website. This includes games such as 5 Things and Dolphin Olympics, which are great for teenagers. Owned by Viacom since 2006, Shockwave.com offers a huge variety of strategy games. The majority of games are free; however, there is a 60-minute daily limit. To play the game for more than the limit, player will have to pay the price. Games start at 99 cents. A paid subscription is also available for $9.95 a month and $59.40 a year to bypass the numerous ads. Many of the downloadable games often work only on the PC. Armorgames.com is known for its numerous games. Whether you like action, mythology, adventure or even puzzles, this website has got it all. There are even various versions of popular arcade games like Frogger and Pac Man. A game called “The Idiot Test” has series of brainteasers that are challenging also very funny. The numerous games make this site a perfect place to procrastinate all day.